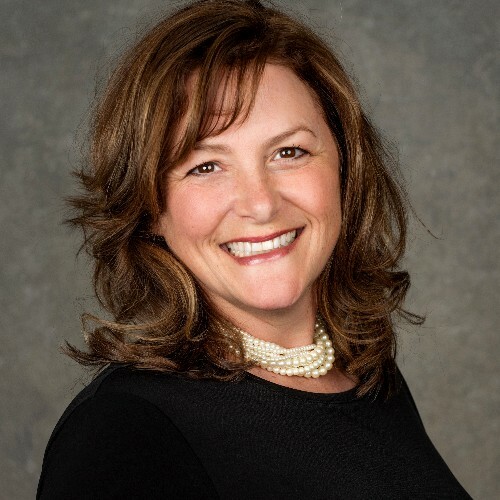 "Kristine is an incredible realtor. She has found two perfect homes for us in the last five years, and sold our previous home in record time, working with us at different times from 2014-2018. She is insightful, knowledgeable, very responsive to our needs, and brought options to the table that were perfect. She knows the Anacortes and the Skagit valley so well; she was able to tell us about the quality of schools, neighborhoods, building companies, communities, and helped us factor in these elements. Our second house was new construction and Kristine negotiated with the building company for our interests and ensured that we had everything we needed. She also has a great gift for interior design and I'm using her awesome recommendations as we furnish our new home. I would truly recommend Kristine to my best friends- I can imagine she's in high demand. She has a fabulous sense of humor too! 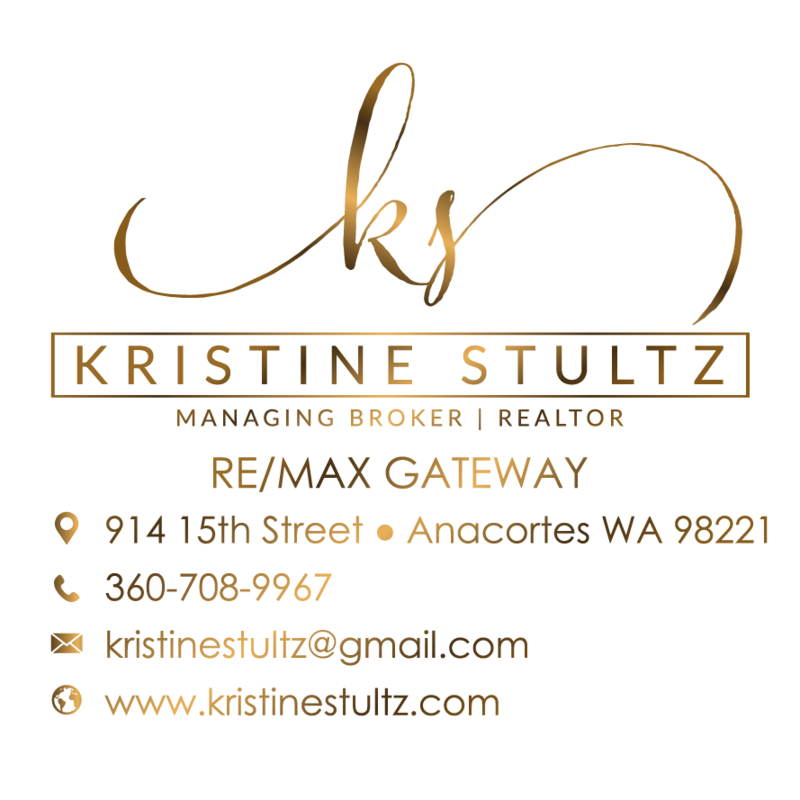 I could go on and on, but if you have the good fortune to have Kristine guiding you, you're going to find your perfect home!"